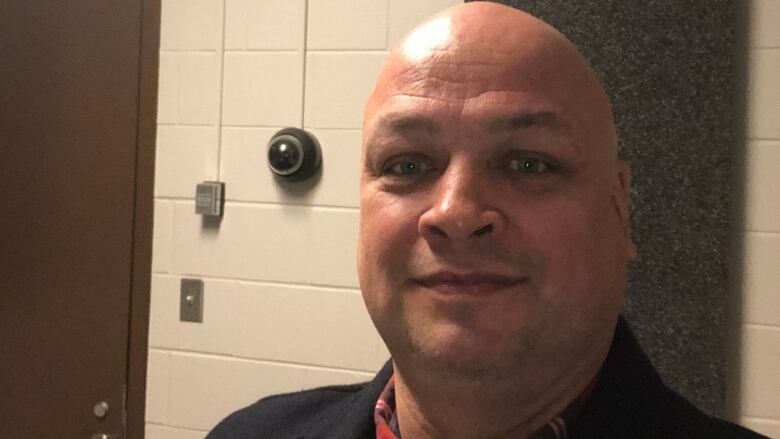 The RNC confirmed the criminal investigation by the Alberta Serious Incident Response Team, after Buckle said he was interrogated in a tweet last week. While Cadigan wouldn't confirm who filed the complaint against Buckle, he said what began as a complaint from a member of the public has become the criminal investigation by ASIRT. The Twitter user that Buckle tagged in his comment is Andrew Abbass, a Happy Valley-Goose Bay man who was held in a psychiatric unit in 2015 because of potentially threatening tweets. A ruling by the Supreme Court of Newfoundland and Labrador said Abbass was illegally detained. Abbass was escorted by RNC officers, including Buckle, to Western Memorial Regional Hospital in Corner Brook – where he lived at the time – and was involuntarily detained under the Mental Health Care and Treatment Act in a psychiatric unit for six days. Abbass had tweeted his anger about the fatal RNC shooting of Don Dunphy in Mitchells Brook, N.L. two days earlier, calling for politicians to be executed, which led police to go to his home. In May 2018, he said the detention resulted in his common law partner at the time, who was five months pregnant, being arrested. 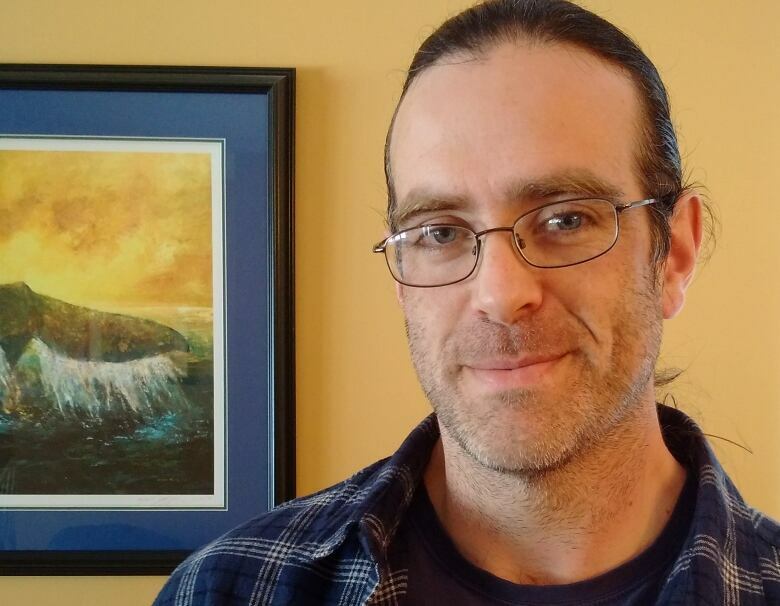 Work on a business he was developing in Corner Brook was put on "indefinite hold" and ultimately moved to Labrador, after he said he received threats of violence against him and his family. Serious Incident Response Teams (SIRT) are called in to investigate complaints against police officers. For example, RNC Const. Joe Smyth was investigated by the ASIRT after a complaint was filed by someone who Smyth pulled over during a traffic stop. Smyth was recently convicted of obstruction of justice related to that 2017 incident. RNC spokesperson Const. James Cadigan told CBC on Friday that the RNC contacted the Department of Justice and Public Safety, which then requested an outside force get involved with the criminal investigation involving Buckle.